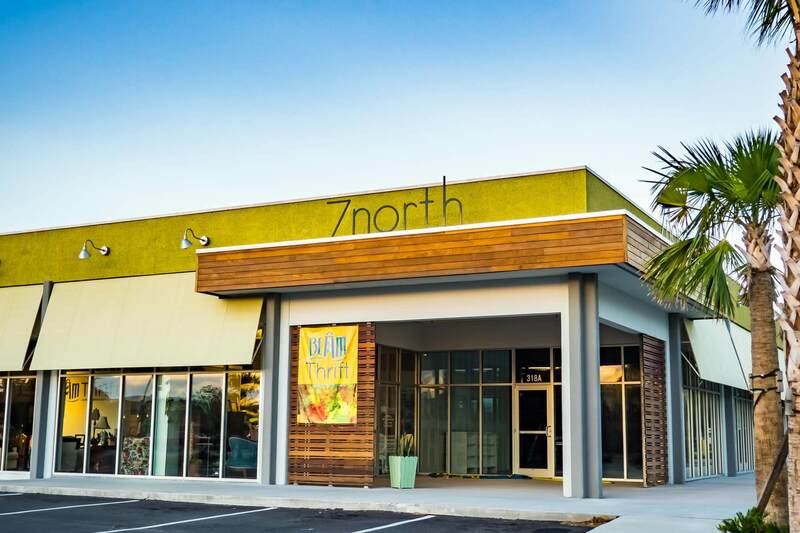 Bradley Bowen Construction was hired by the leadership team of Beach Church to build 7north. 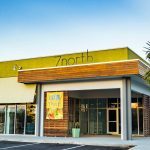 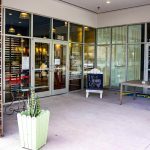 7north was created to bring hope and healing to the Jacksonville community. 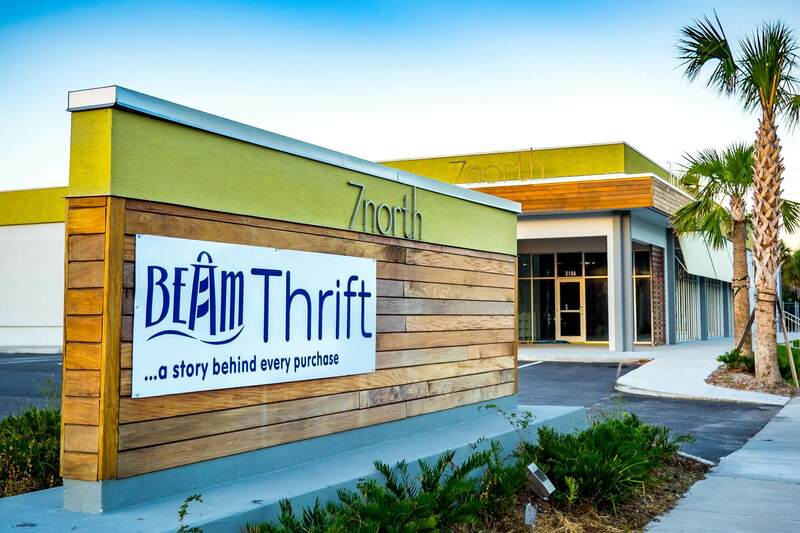 United in one single building are the BEAM Thrift Store and the Beaches Community Food Bank. 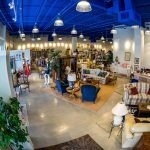 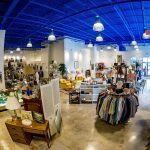 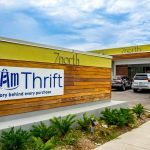 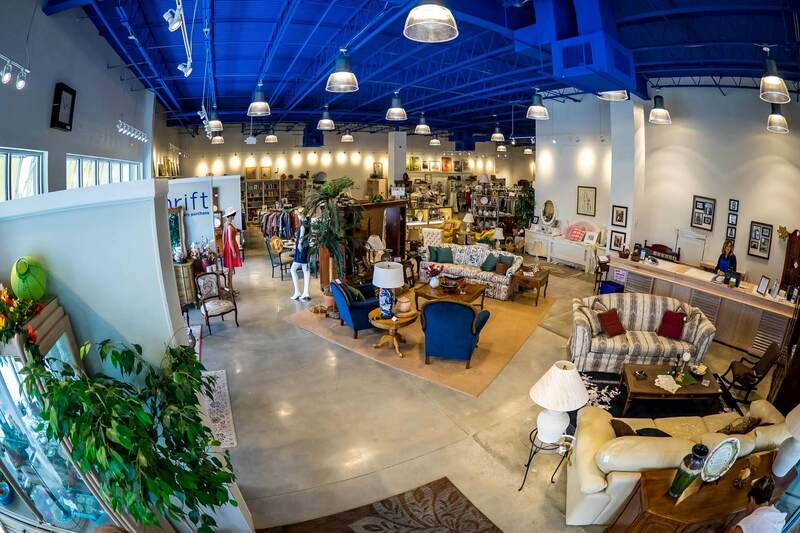 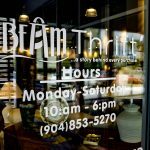 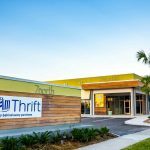 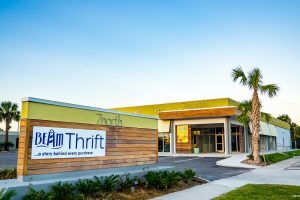 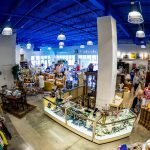 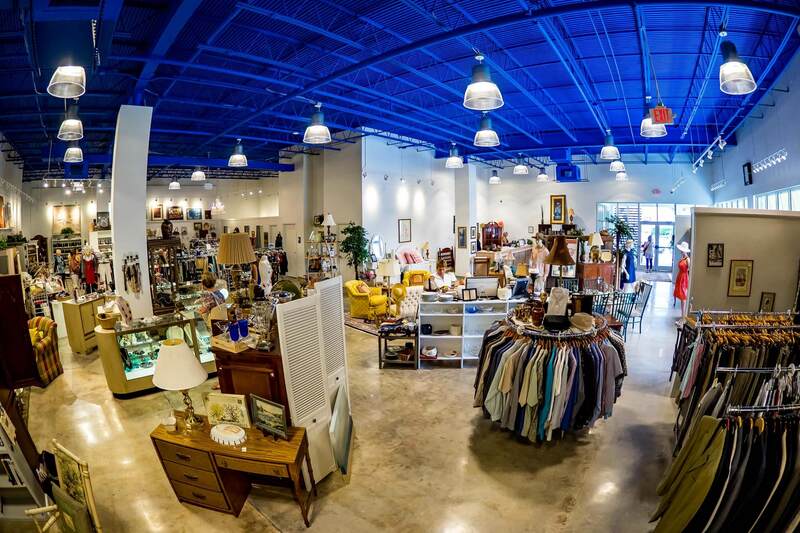 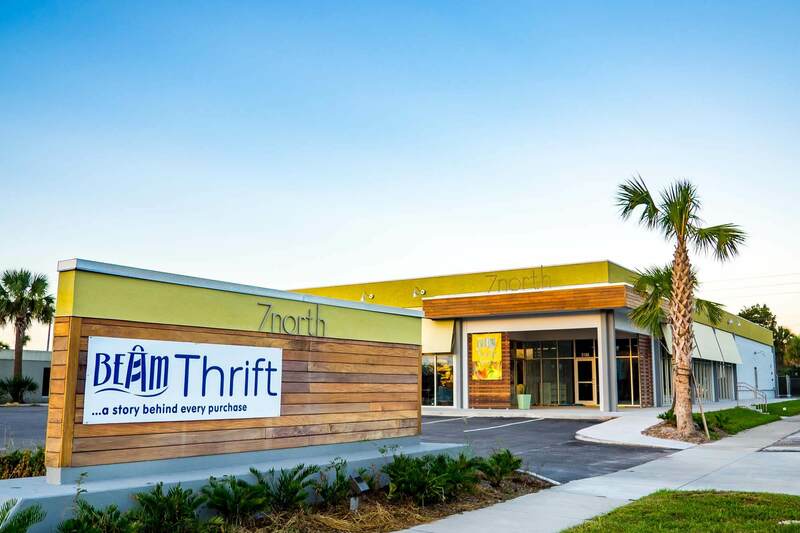 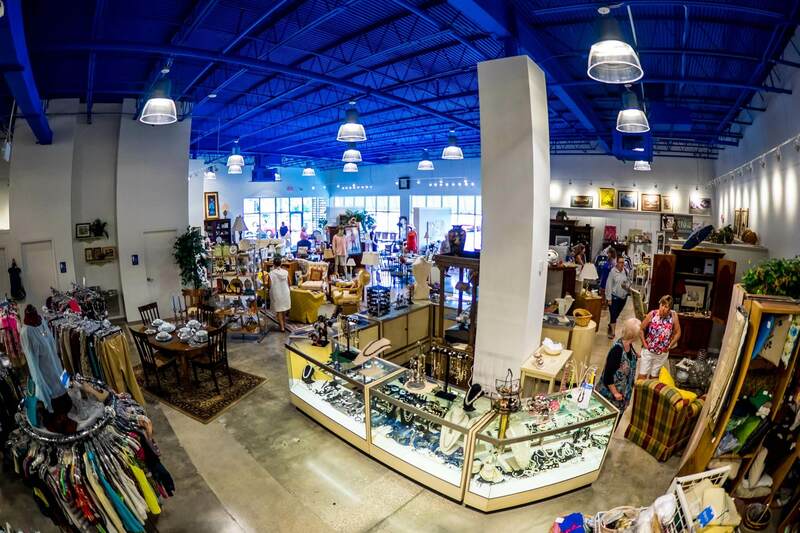 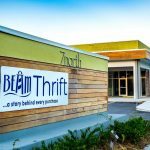 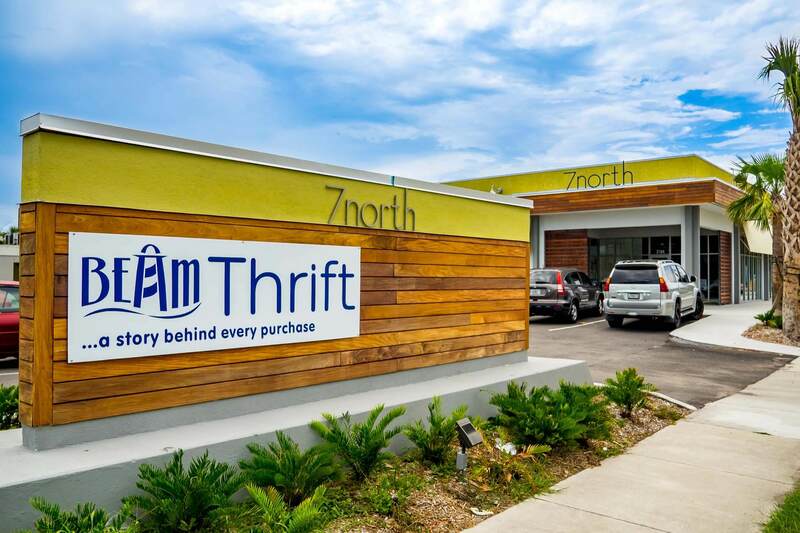 BEAM Thrift Store is a secondhand store that funds BEAM’s mission of being a safety net for struggling families. 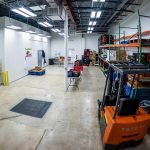 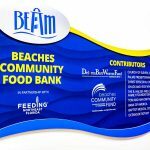 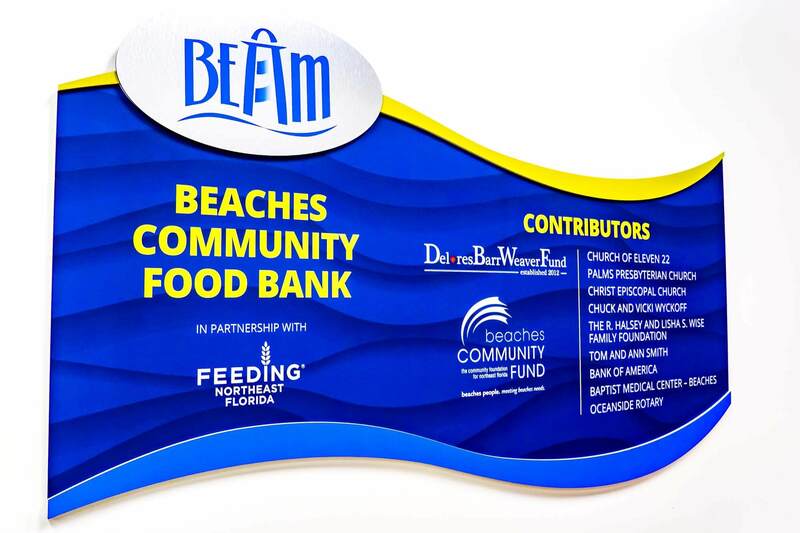 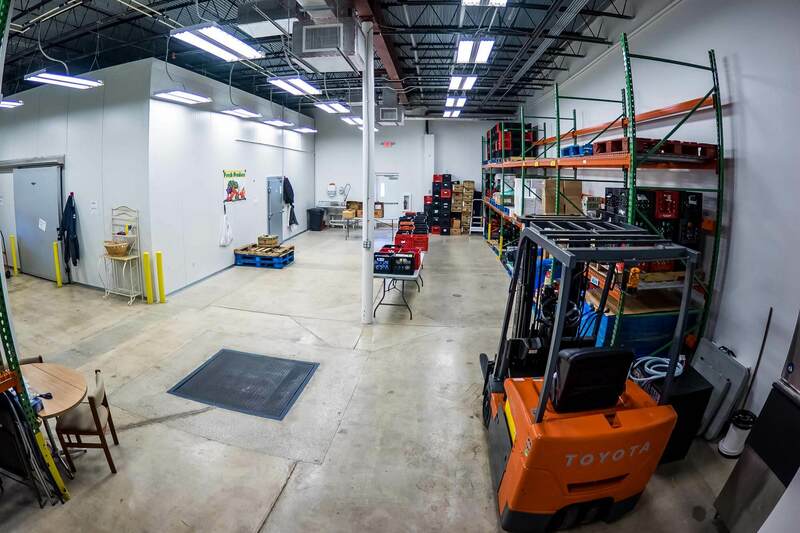 Feeding Northeast Florida runs the Beaches Community Food Bank, providing safe and nutritious food to those in need. 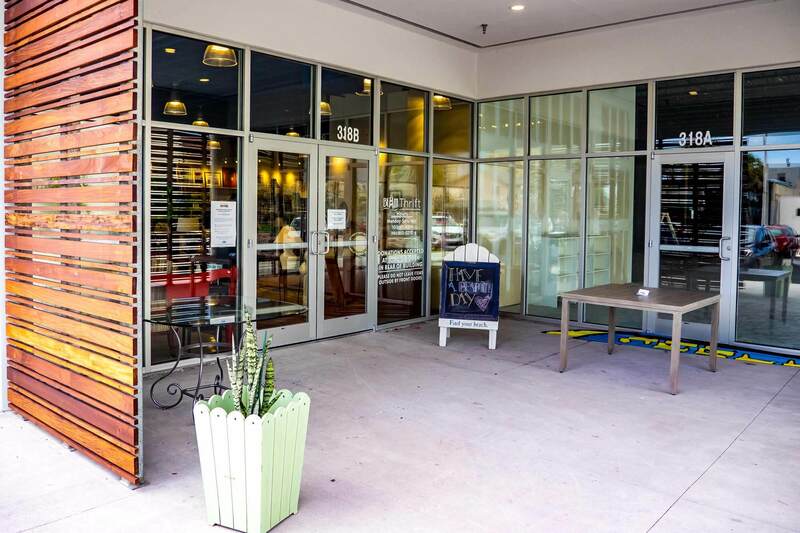 Future plans include a Behaviorial Healthcare Center and a coffee shop. 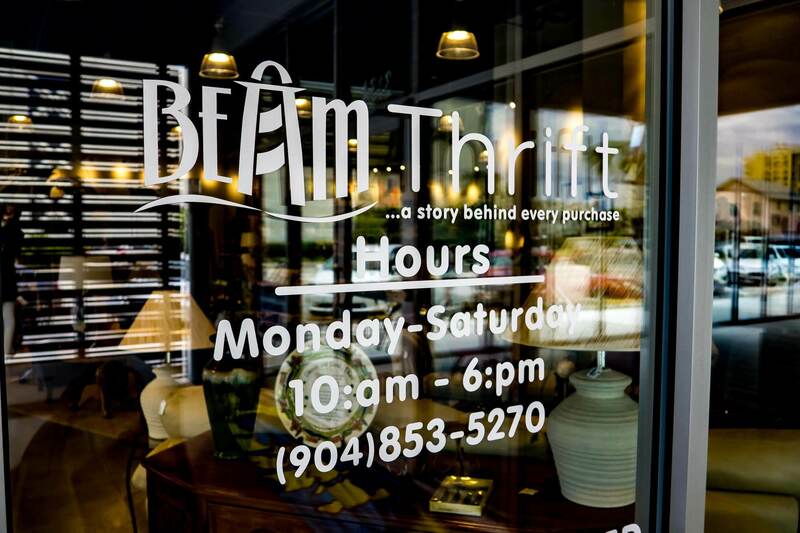 Be on the lookout as we continue to trust God to expand this awesome mission!